Car seats are vital for little kids. Even when you think they are ready to sit on the regular seat and wear the seat belt, they might not fit well to the seat belt. So, it is time to store the old rear-facing one and purchase the front facing model. Your son or daughter will be able to sit comfortably in his seat and remain secure throughout the whole journey! In this Best Front Facing Car Seat Review 2017, I will present to you the top five front facing car seats for you to choose! When Should You Convert to Front Facing Car Seat? How to Choose the Best Front Facing Car Seats? How to Install A Front Facing Car Seat? 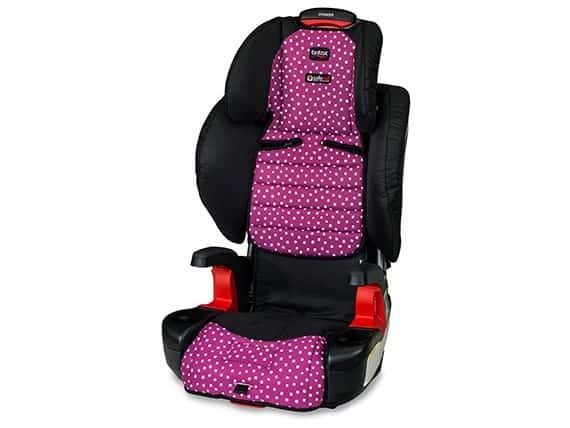 Rear facing car seats are ideal for your little child aged from newborn till about three years old, as recommended by the American Academy of Pediatrics. It helps to protect the head and spine in case of accidents. Usually, after this age, your son will outgrow the maximum weight and height limits. How do you know that your son has reached the maximum height or weight limit? Well, the best hints are when his head is over the top of the seat or when his shoulder has reached above the harness slot. Having said that, you should start finding the best front facing car seat for your little one once you think he’s ready to switch to a new type of car seat. We all know buying the perfect car seat for our little ones can be challenging these days. There are many options out there, with all kinds of designs, safety features, and pricing rates. So, you might be wondering, how can I browse through each single product (out of the thousands!) and find the best one? It could take you hours or even days! 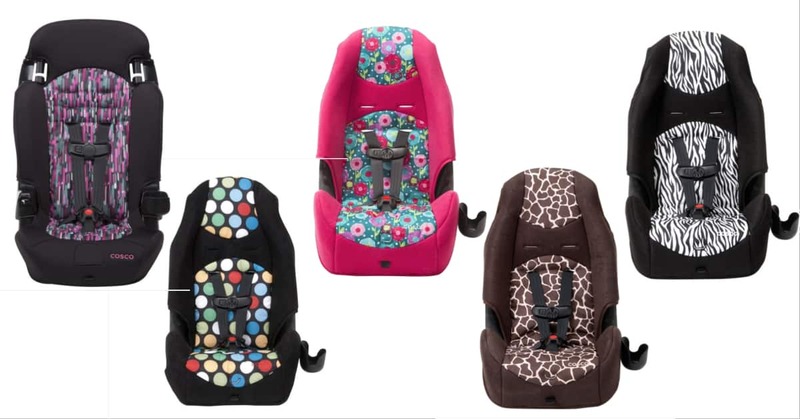 To make your job easier, I will recommend you top five car seats for you to choose. 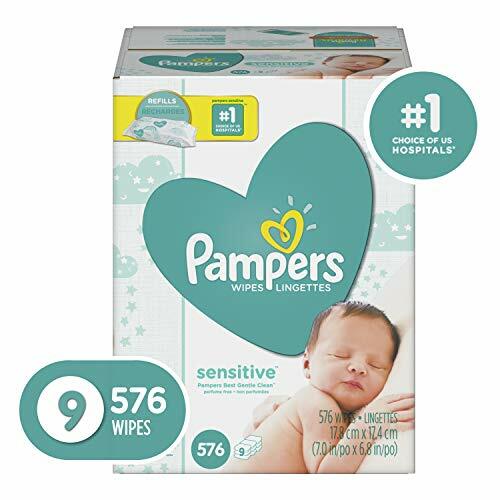 But before you go ahead and buy one of these products, you need to know the must-have criteria. Make sure the fabric used are easy to clean. I can bet you that your child will spill drinks or foods in the car. The best type of linen to choose is a smooth one and not a textured fabric. Choose a seat with easy installation. The ideal installation type to use is the LATCH system. 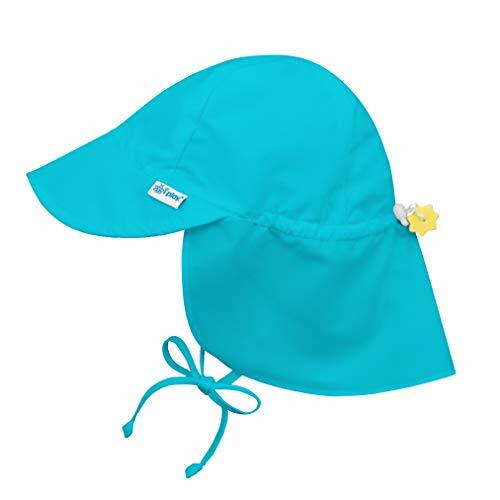 It is an acronym for ‘Lower Anchors and Tethers for Children.’ It comes with hooks and built-in strap. You can also anchor it to the seat. 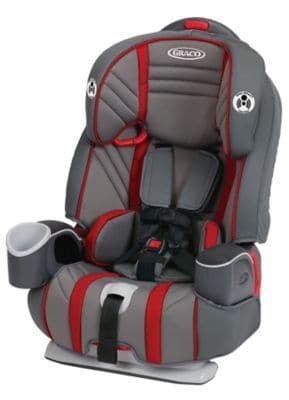 To ensure the comfort of your toddler, make sure the seat is adjustable to several positions just so that the belt rests securely on his shoulder and across his hips. Some front facing car seats also offer booster cushion. It is for your child when he gets a year older. You should also try to choose the one that has been tested with crash test. Knowing that the car seat functions as intended, that will give you a peace of mind. 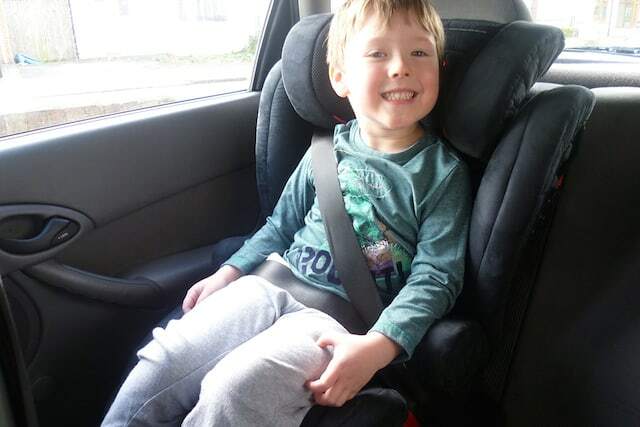 Because of the position of the seat, between the rear and front facing, there might be a slight difference regarding the installation of the car seats. 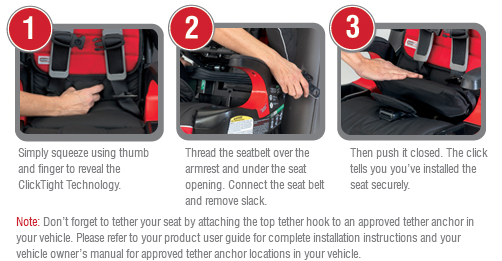 Followings are some tips on how to install a front facing car seat as shared by DMV. Place the booster car seat on the back. It is safer than putting it in the front due to the airbag. If the car seat uses a seat belt, make sure to lock it securely. Same goes with the anchor. The seat should not move or wobble around at each direction more than an inch. If you find it difficult to push and secure the seat, put pressure on your knee – that’ll help! Remember to attach the top strap as an additional security feature. It prevents your son’s head during crashes. When your kid sits in his car seat, the chest clip should go across his armpits. If you would like to see a step-by-step guideline on car seat installation – for both LATCH and seat belt system – check out this tutorial video on YouTube. I find it beneficial; you might feel the same way too! So, what are some of the best front facing car seats in the market? I have picked my top five favorites. Let’s look at each one of them. 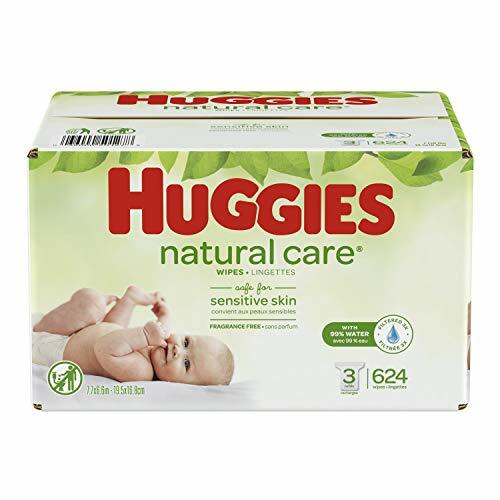 If security is your top priority, and I think all mothers prioritize this aspect, then my number one pick is your perfect option. 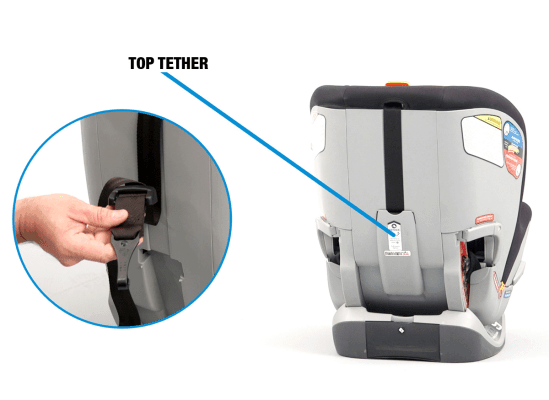 Even from the first look, you can see how sturdy Graco Nautilus 65 Booster Car Seat. This best car seat in the market offers a 3-in-1 feature. 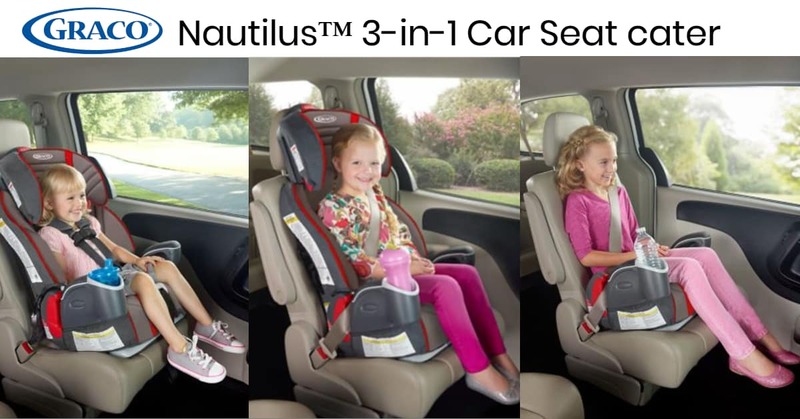 You can use it as a booster seat for your small toddler and convert it into two other modes which are belt-positioning car seat and backless booster car seat. 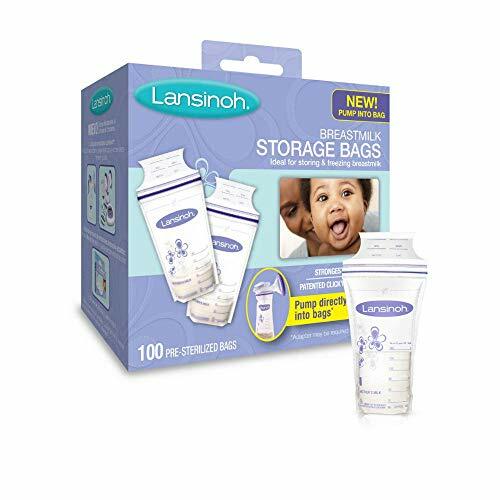 So, in the long run, it is very economical as your son or daughter can continue using it up till he reaches a weight of 120 pounds! 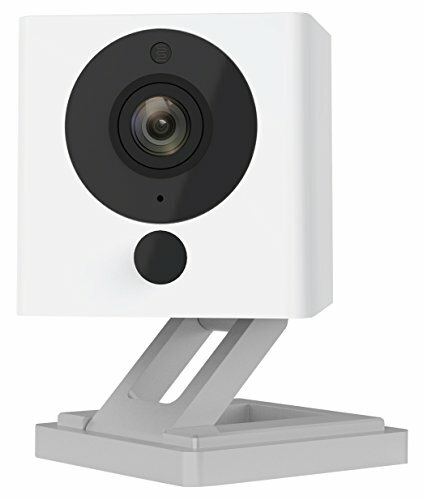 Regarding the design, it does not look bad too. It resembles a sports car seat! Most importantly, the sturdy linen is not only durable but also comfortable. You will also find the cleaning smooth and easy – it is machine washable. Some users have complimented the safety aspect of this Graco car seat. It does not come as a surprise since it has been tested and met the New Car Assessment Program (NCAP) and performed twice better than the usual standard. 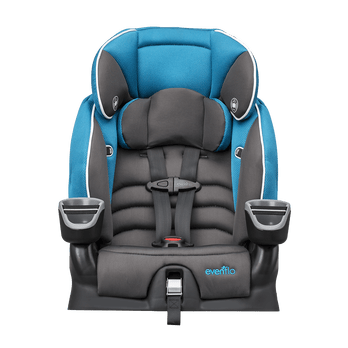 If Graco is all about safety and versatility, my second top favorite, Evenflo Maestro Booster Car Seat, is about premium design. It may not have the three-in-one design like what Graco has to offer, but it still does not disappoint with its two-type design. At first, you can use it as a booster seat. Then, as your child gets big, you can change it to a belt-positioning car seat. 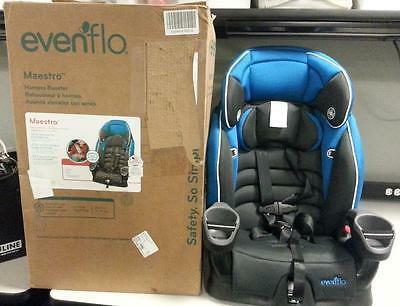 As for the weight limit, Evenflo can support up to 110 pounds of weight. Another strong feature of this car seat that I like is its well-designed safety strap. You will find four shoulder harness and two crotch straps. These straps ensure that your precious son is well-protected! Comfort is also its best feature. If you are to travel on a long trip, your son will be able to place its milk bottle or drinking cup in one of its two cup holder sections. Plus, I also love the head rest that comes with it. I am sure your son will love it too as he can sleep soundly and securely in his seat on your family trip. If you are looking for the best front-facing car at a price below $50, then you might want to consider my next top pick – Cosco High Back Booster Car Seat. It has a minimalist and slim design, which I think is ideal if you are driving a compact car with limited space in the back. I mean, you do not want a big, bulky car seat to take the entire space, do you? 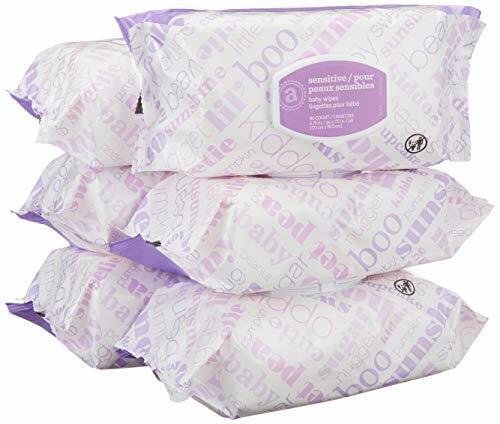 Also, if you are a mom who is always on the go and need to transit the car seat from one place to another, the lightweight car seat, at just 8 pounds, will not strain your hands at all! Even at such a low price, Cosco does not compromise its security aspect. In the case of a car crash, it can still protect your child from injuries, thanks to the shoulder belt and 5-point harness. It is also excellent for travel. 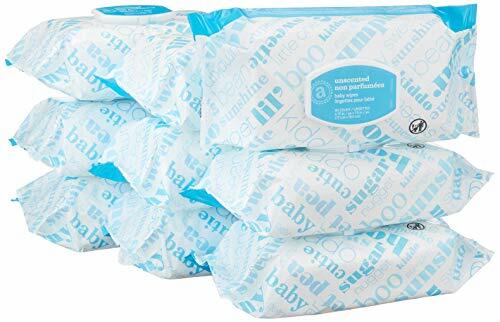 Some moms have even used it for their air travel; apparently, you can take it on the plane! With the minimalistic approach to the whole design, you might not be able to enjoy many bells and whistles. But I think the removable cup holder should be sufficient to place the bottles. 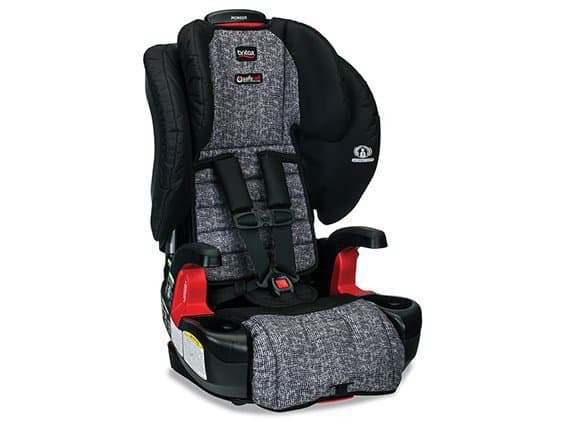 Hundreds of users have bought Britax Pioneer G1.1 Harness-2 Booster Car Seat, and a majority of them can attest to the following criteria – safety, comfort, and easy installation. Britax is a household brand name in the car seat market. 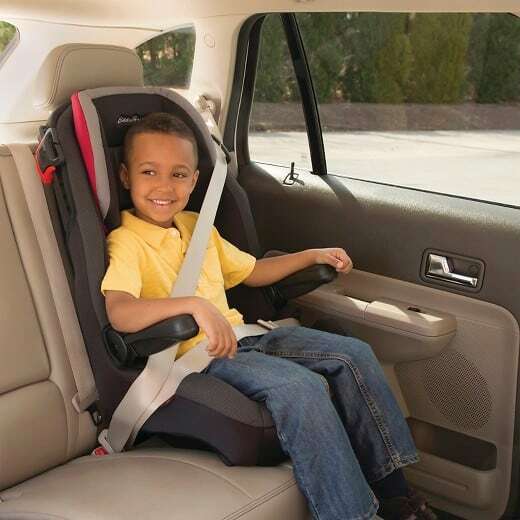 You can rely on their car seats to provide the much-needed protection to your children while traveling in the car. One of the main features of Britax Pioneer that has made me included this seat in this Best Front Facing Car Seat Review 2017 is the many safety standards available on this product! The seat comes with two layers of side impact protection, energy-absorbing seat base, impact-absorbing tether for secure installation, and steel frame. The protection is so thorough that you can find safety features on both sides and at the bottom of the seat! That is impressive for such below-$200 car seat, don’t you agree? 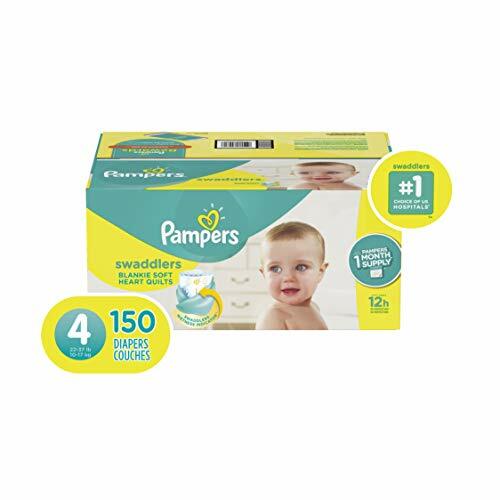 I also include Eddie Bauer Combination Booster Car Seat in this list because I find it reliable and very well-made. Plus, the price is perfect for those who are on a tight budget – below $100. Design wise; this Eddie Bauer Booster Car Seat may remind you of the Graco car seat. It features the similar black and red color scheme. 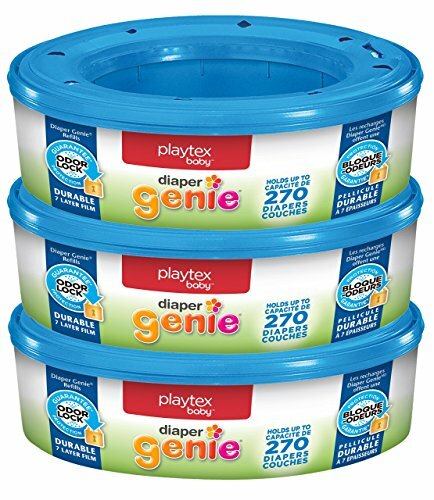 But, this product lacks the three complete designs. Instead, it offers you two modes – forward facing and belt-positioning. You can have your kid sitting in this car seat till he reaches up to 100 pounds, and you can switch the seating arrangement between the two modes as you find fit. 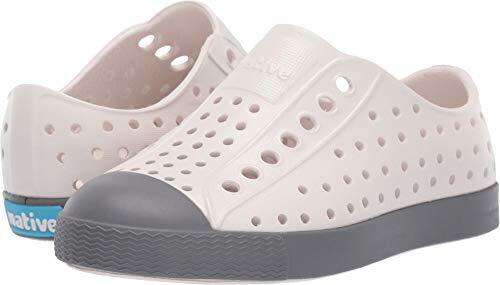 I need to compliment the comfort level of this product. It comes with dual hand rests. Your son can rest his hands as he plays with his toys, read his books, or play with his tablets while you drive peacefully. To ensure ultimate security, it also provides 5-point harnesses with an adjustable seat belt, hard frame shells and well-padded cushions. One of the brand we haven't discuss about is Recaro Car seat. Recaro has over hundred years of experience on car seat. 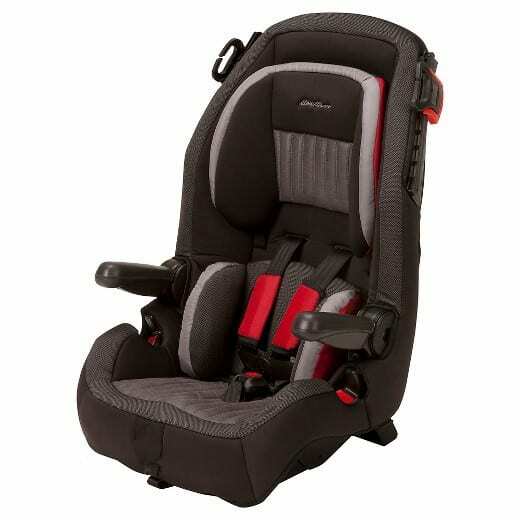 You can check our review on Recaro Infant Car Seat here. We think that as our children get old, they do not need to sit in a car seat, but that is not true. The standard seat belt in your vehicle cannot secure your small child properly. The design is for adults, and if accidents happen, the seat belt cannot protect your son or daughter. That is why I think you should consider one of the best front facing car seats above! Graco Nautilus 65 Booster Car Seat is my favorite because it has a design that is built to stand the test of time. It is sturdy, and since it is adjustable to three different modes, your toddler can continue using it for several years. Plus, the design is quite sleek, and the price is quite reasonable. The other four models are reliable too, so it’s up to you to choose. One thing for sure, they will protect your child like the safest booster car seat should do!